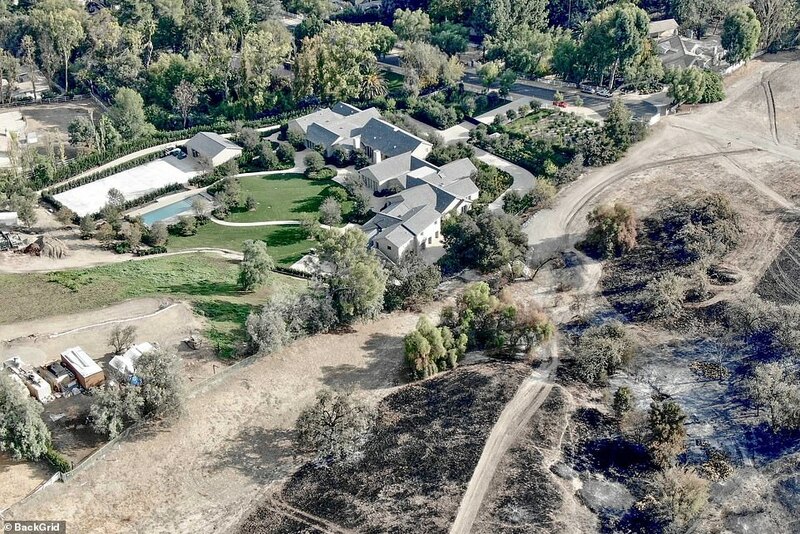 "People are outraged" that celebrity couple Kanye and Kim Kardashian West hired a team of private firefighters to save their home in Hidden Hills, California, claims a Thursday headline from Business Insider. The headline-writing community certainly seems outraged. "Kim Kardashian's Private Firefighters Expose America's Fault Lines," blares The Atlantic. "As California's Wildfires Raged, The Ultra-Rich Hired Private Firefighters," announces HuffPost. Vice puts it bluntly: "Rich People Pay for Private Firefighters While the Rest of Us Burn." 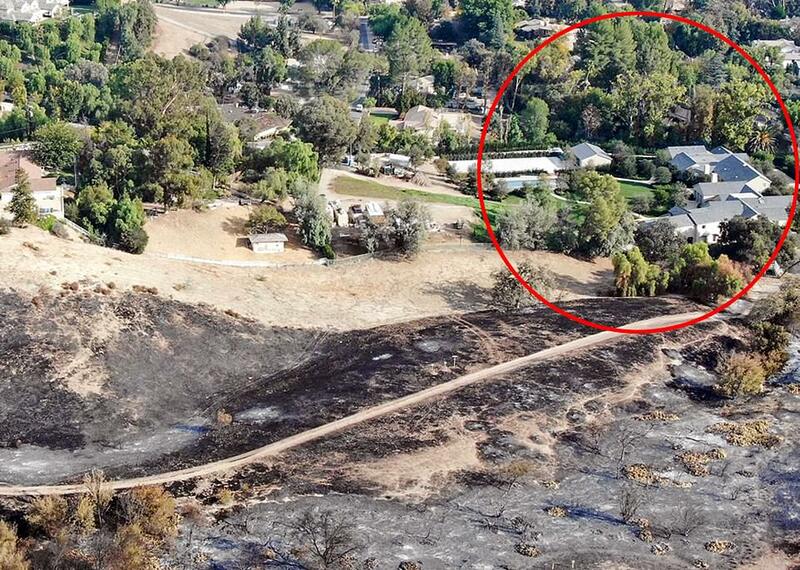 The Wests, who have evacuated the area, did benefit from the work of private firefighters. 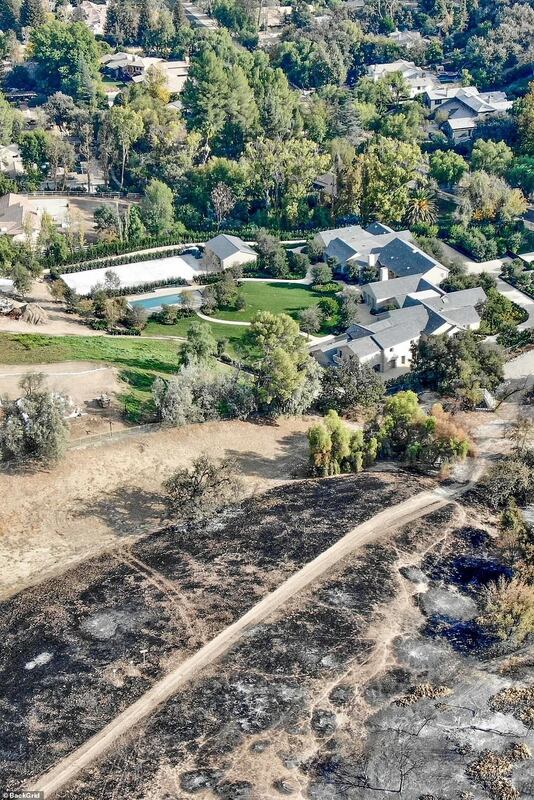 According to TMZ, a private crew used hoses and dug ditches to save the couple's $60 million mansion. The firefighters' efforts reportedly helped save other homes in the neighborhood as well, as a fire at the West mansion likely would have spread. Business Insider notes that the couple probably doesn't have a team of firefighters literally on call. It's more likely that the firefighters are a service they pay for as part of their fire insurance. These sorts of policies are not cheap—CBS News reports they can cost between $2,500 and $8,000 a year—and they're often available only to people with expensive houses. Much of the criticism aimed at such policies seems to stem from the belief that it's unfair for rich people to get extra help saving their homes. "Firefighters are consistently ranked the most beloved public servants, not just because they look good on calendars but because they treat everyone equally," historian Amy Greenberg tells The Atlantic. "Rich people don't get their own 'better' firefighters, or at least they aren't supposed to." But the wildfires raging through California are putting a massive strain on the state's resources. Not only are 66 peopledead and at least 600 more missing, but 52,000 people were forced to evacuate, with many of them going to shelters. Back in September, the state had already exhausted most of its entire annual wildfire budget, and that was before the latest fires broke out. More than 200 prison inmates have been battling the flames alongside professional crews. Clearly, California needs all the help it can get. If rich folks pay for private firefighters, that means the state can focus its resources on helping those who can't afford expensive insurance policies. 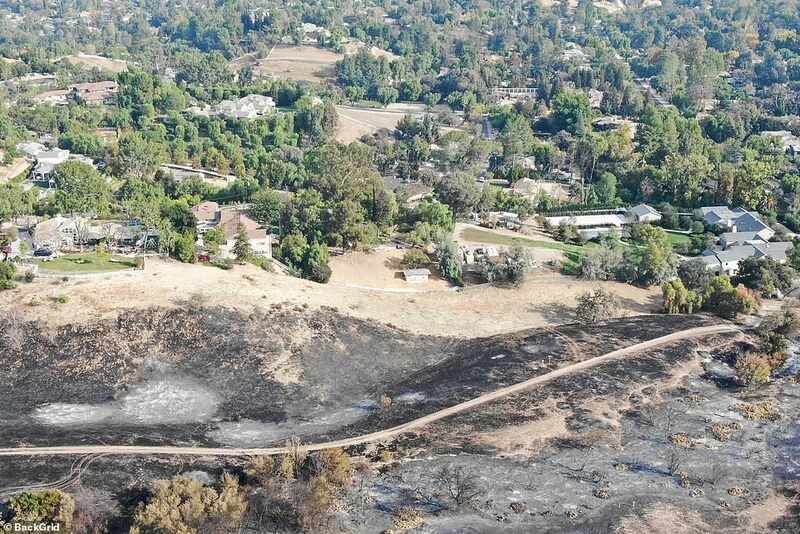 You would think that the cheap availability of potent fire retardant, and the creation of supplementary firefighting capability with costs borne entirely by the homeowners who choose to live in fire zones, instead of everyday taxpayers would be a cause for at least mild enthusiasm.